Being a student is expensive. Unless Mom and Dad have this one covered, you have to foot the cost of classes, books, and food with just scholarships and loans to help. The positive side? 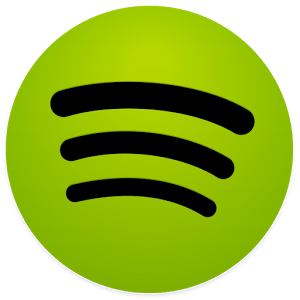 You can now get a Spotify Premium account for 50% off. That's right - all you can eat music for $4.99. It's like a meal plan you can actually afford to have. Before you rock out, there's small print to consider here. The discount lasts for twelve consecutive months, after which the price will jump up to the usual rate unless you cancel your subscription beforehand. Update: It looks like Spotify will let you renew your student discount, as long as you prove that you are still a student. However, you're limited to four years of schooling. Here is the relevant text. You are entitled to activate up to three (3) additional Discount Periods for yourself by re-submitting your information on the Student Discount Offer sign-up page so long as you are a Qualifying Student. Got it? Cool. This still amounts to $60 in savings, which buys quite a lot of Ramen.